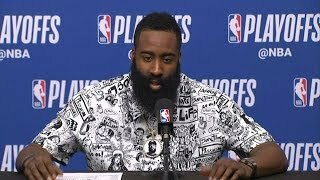 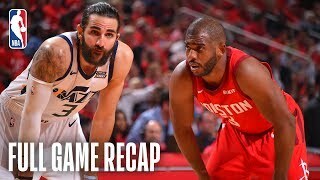 2:30:29Streamed 1 hour ago 155 viewsJAZZ #ROCKETS. 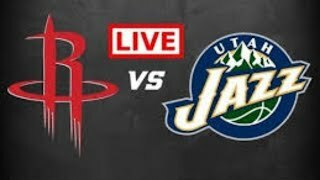 2:13:11Streamed 1 hour ago 177 viewsJazz #Rockets #NBAPlayoffs #HoustonRockets #UtahJazz #JamesHarden #ChrisPaul #DonovanMitchell. 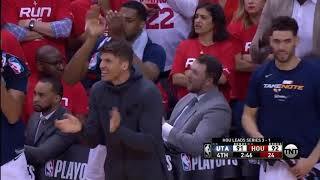 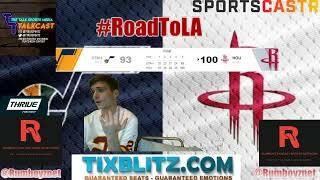 2:19:44Streamed 1 hour ago 684 viewsnbaplayoffs #nba #basketball #rockets #jazz. 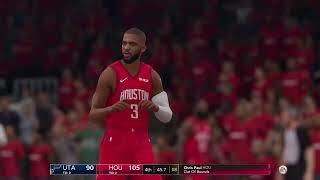 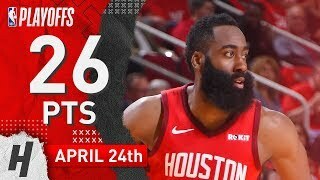 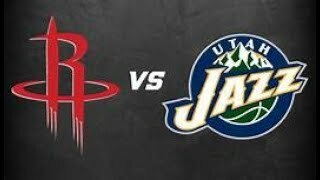 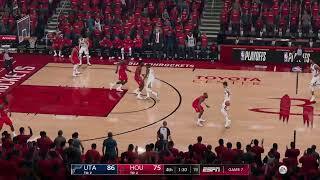 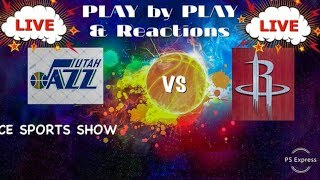 NBA: Houston Rockets VS Utah Jazz | Playoffs Game #5 | Live Commentating.